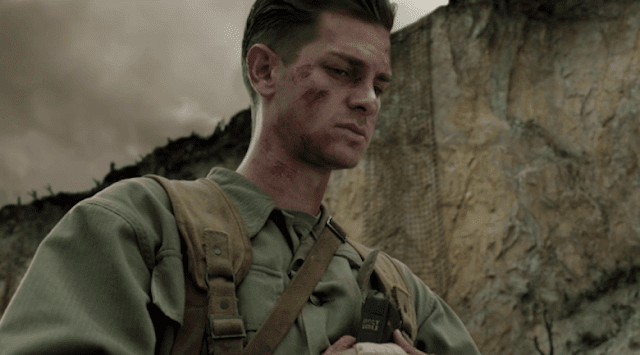 Dave and Andrew (from The Last New Wave) talk about MEL GIBSON's latest, HACKSAW RIDGE. Can they get past their personal feelings about the director to enjoy this one? Find out here! Britt joins us to talk about relationships, MARVEL movies, and the new releases, including LOVING and ARRIVAL!